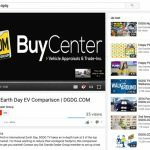 When it comes to marketing used vehicle inventory, car dealerships turn to online services like Craigslist to help generate new business. With over 9.2 million car ads viewed each month, Craigslist has become a powerful tool for car dealerships. Dealers looking to maximize their ad campaigns invest many man hours creating ads, managing posts and making sure the information provided about each used vehicle is correct. Dealers looking for help in the managing and automation of their Craigslist ads turn to BTP Digital Group’s CarPost platform. CarPost helps keep your inventory in front of one of the largest audiences on the web while automating much of the process. From professional looking ad overlays, to SEO optimized posts, CarPost will not only help create a consistent branded look for your dealership’s posts but also help drive new business. BTP’s CarPost platform helps dealerships create eye-catching, professional looking overlay templates that are sure to engage online shoppers. 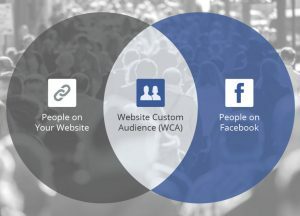 Ad overlays help build trust while delivering a clear, precise call to action on each of your posts. 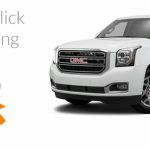 With easy to read phone numbers and hi-res detailed photos, CarPost ads have shown to produce more calls which leads to more sales. 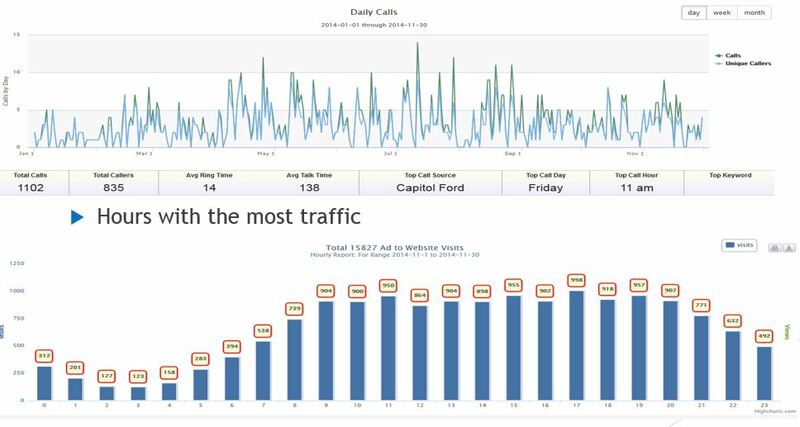 What makes CarPost’s overlay feature even more appealing to dealerships is the fact that each contact number can be tracked through back-end analytics which helps monitor conversion rates. 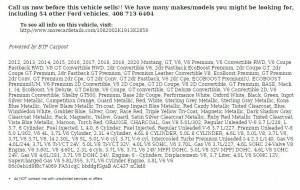 When posting a craigslist car ad it is important to remember to give the buyer as much information about the vehicle as possible. 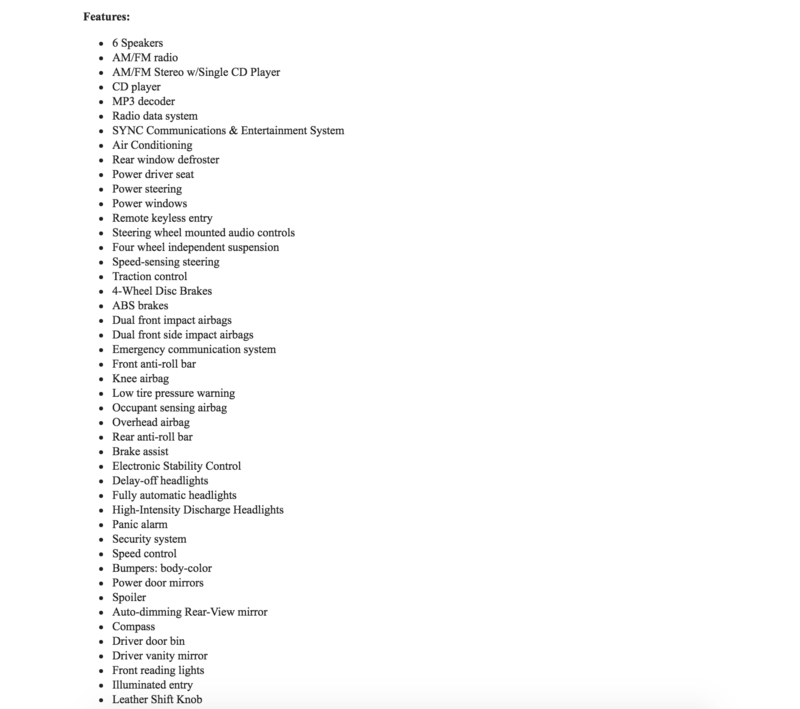 The problem is how does one product inventory specialist manage so many posts with so many vehicle features? 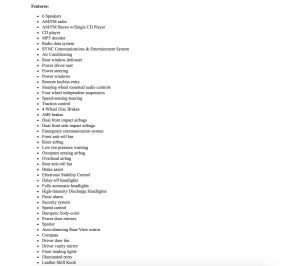 CarPost’s auto populate feature tool grabs all the necessary vehicle information from your inventory feed and lays it out in an easy to read format. Studies have shown that when car posts provide a features list that the conversion rate goes up. Car shoppers want to know as much detail as possible. We have all heard of SEO for website optimization but did you know that Craigslist also allows for Search Optimization? Part of CarPost’s powerful platform is that it auto-generates the make and model keyword list for you. 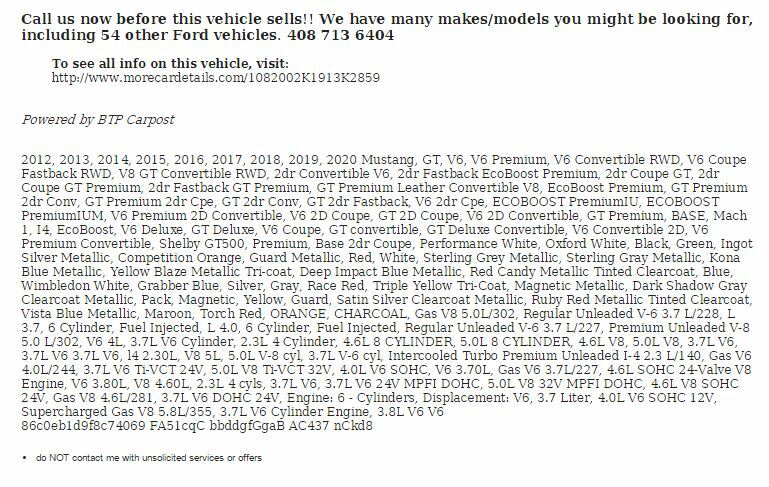 Where most dealerships posting to craigslist will add a few keywords that will help potential car buyers find their ad, CarPost goes above and beyond by populating an SEO enriched list based entirely on every detail that the make and model offers. 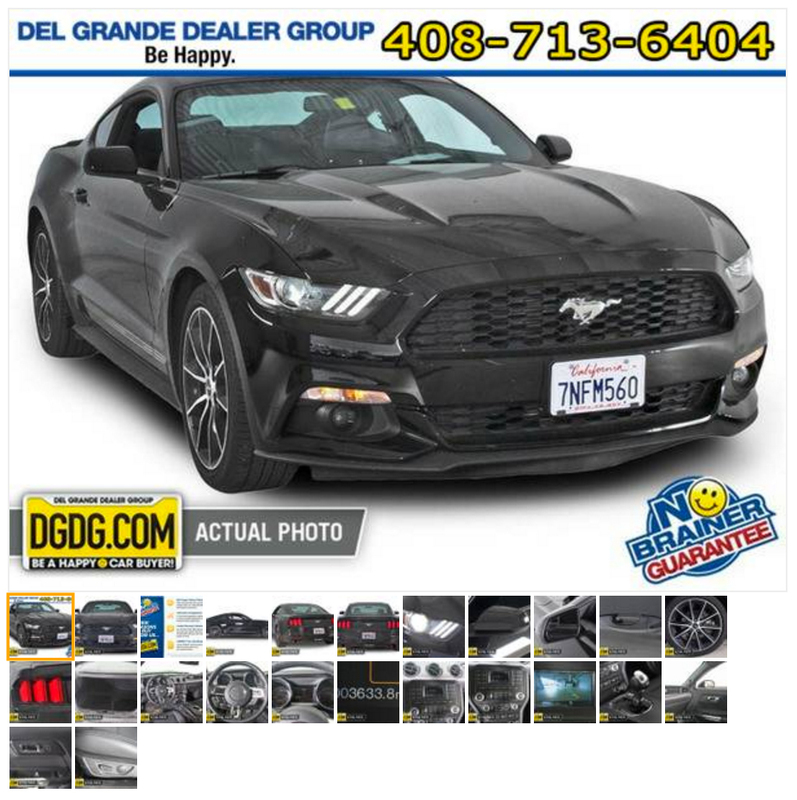 From engine size, to color trim, to model year, the ad is optimized to include everything that make and model may have. BTP’s team has spent over 2+ years compiling Craigslist data to find out when the most optimal time is to post car ads. 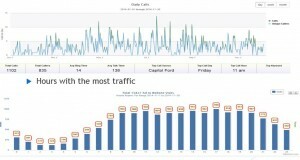 CarPost takes the guessing out of the posting process by scheduling and posting car ads according to the peak user times. This not only ensures that your dealership’s ads are being seen when traffic is at its highest but also that posts are being seen near the top of the search results page. Interested in learning how BTP Digital Group’s CarPost can help increase your dealership’s leads, web traffic and conversions? Give us a call today 408-335-0065 or visit us here.